Accurately delivered workshop with high quality study materials blended with trainer excellence. Munich is one of the best cities in Germany and an opportunity to experience this mind boggling city is an incredibly motivating force to study here. The historic and culturally rich city is home to some of the world's best colleges of design, science and finance. Munich is developing as the innovation capital of Germany and there are a lot of chances to live and work here. 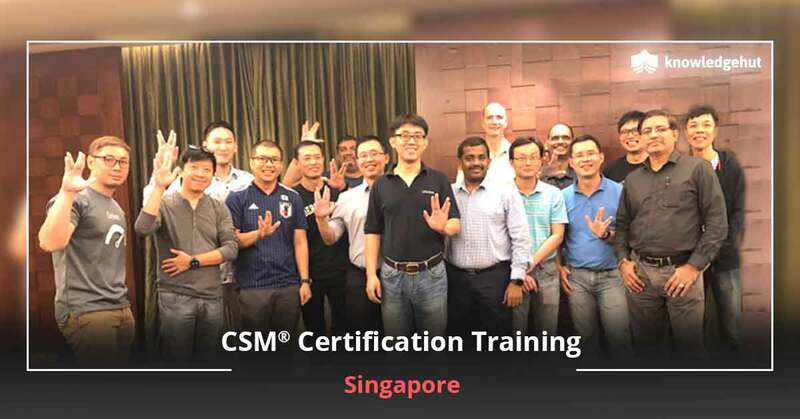 Experts who wish to flourish in their vocation will find that they can do very well here with CSM, CEH and PMP certifications. 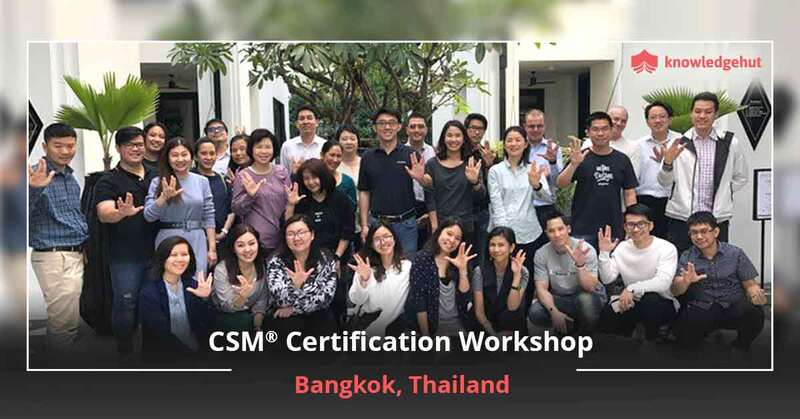 2-day CSM training in Munich is conducted by certified trainers and will help you qualify for the Scrum Alliance online CSM test. 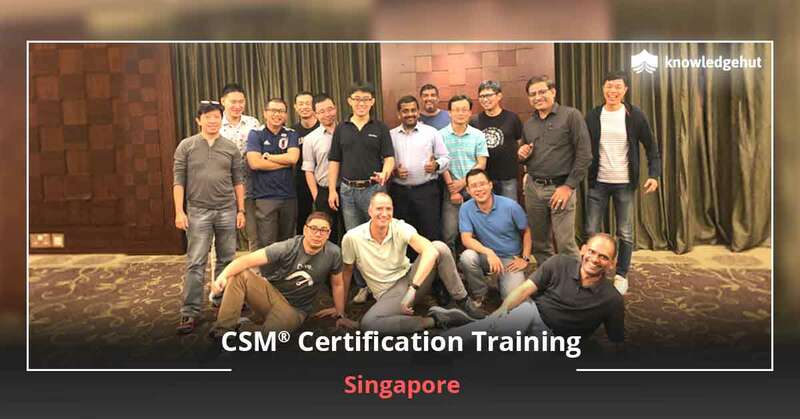 Taking the CSM course, successfully completing the CSM exam and accepting the permit agreement are the three steps to becoming a certified Scrum Master. Scrum may seem basic, however doing it effectively is hard. 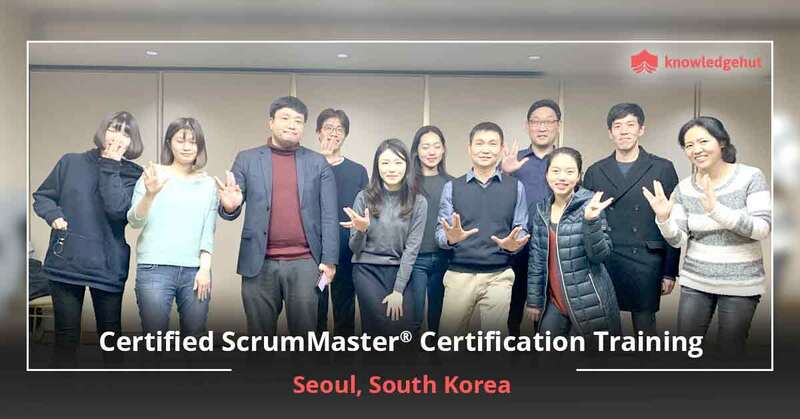 In the two day training period you will learn about how to get Scrum up and running. The training is comprehensive and aims to provide hands-on understanding of the subject. 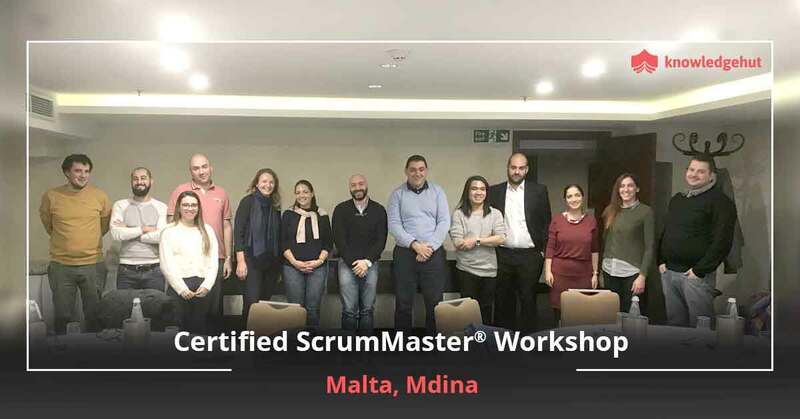 In addition, the expert instructors provide many tips and tricks on how you can successfully implement Scrum in your organization. 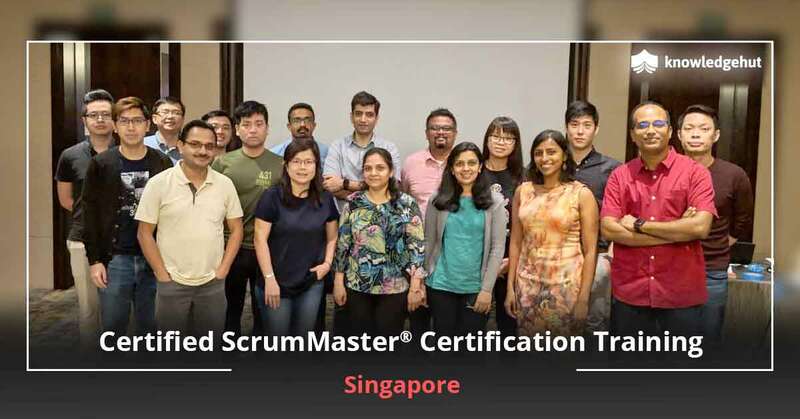 All programmers, investigators, analyzers and UI/UX creators dealing with a Scrum venture will profit from this training. Also, all different parts that interact with the group will show signs of improvement comprehension of how to work together with an agile group. The training program by KnowledgeHut is offered at a reasonable cost, taking into account the requirements of the students. Classes can be held onsite only, as online classes are not approved by Scrum Alliance.